Queen of Mayhem: Hello beautiful shoes, why don't I own you? 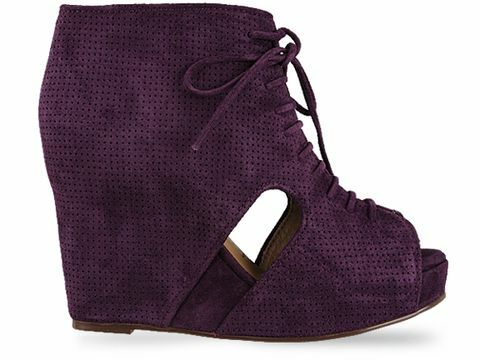 Hello beautiful shoes, why don't I own you? I just bought the first pair, but am thinking about returning them. Siiiigh. 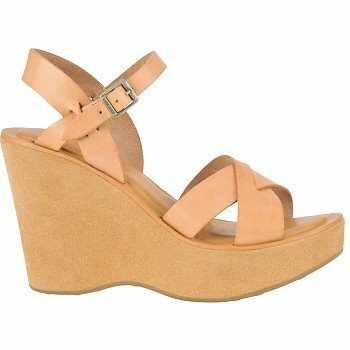 I've been on the hunt for the perfect pair of black wedges since forever.